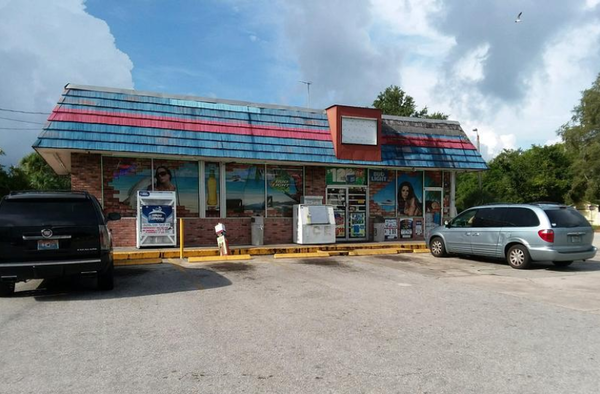 Markeis McGlocton was shot and killed at this Clearwater convenience store. The shooter was not arrested because of the 'stand your ground' law. 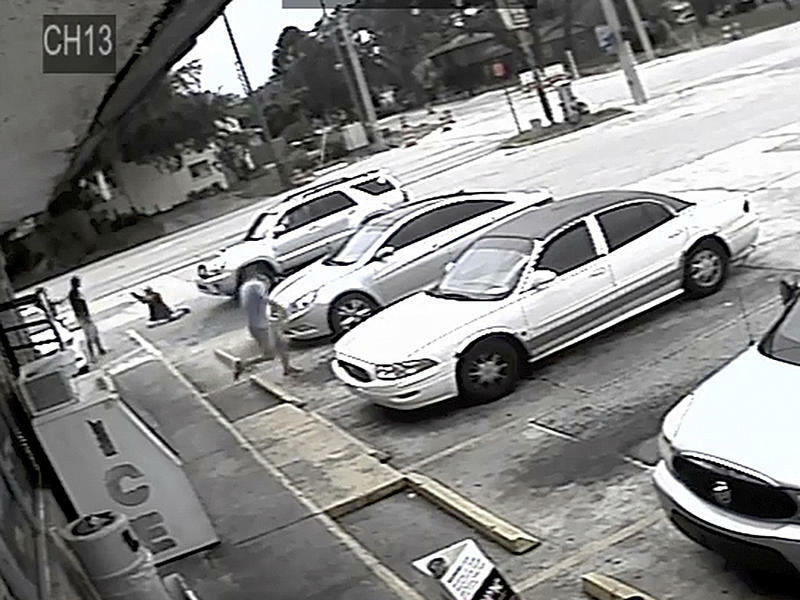 Florida Democratic legislators are using an obscure state law to try to force the Republican-controlled Legislature to repeal the state's contentious "stand your ground law." Democrats asked Secretary of State Ken Detzner to officially poll legislators on whether they would support holding a special session to amend or repeal the law. The law allows people to use deadly force without retreating if they believe they are in imminent danger of death or great bodily harm. 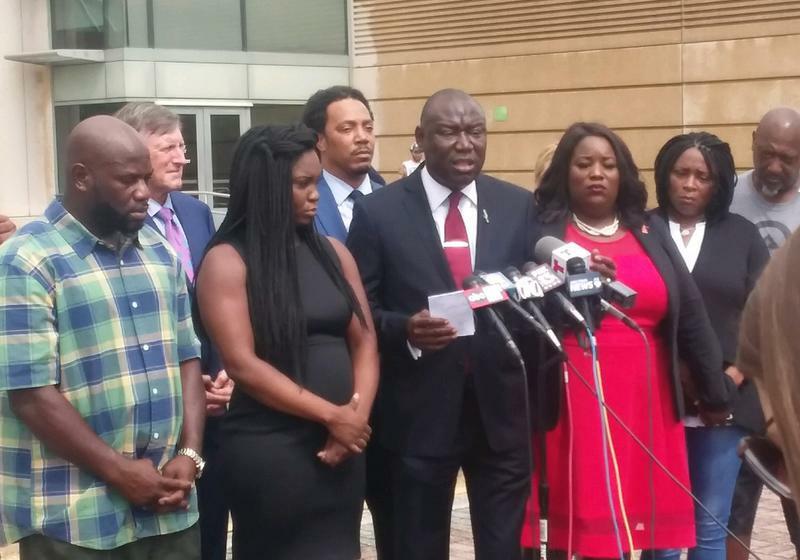 The Reverend Al Sharpton led a rally at a Clearwater church Sunday to protest Florida’s controversial 'stand your ground' law. And while the civil rights leader spoke in the sanctuary, demonstrators made their feelings heard outside.